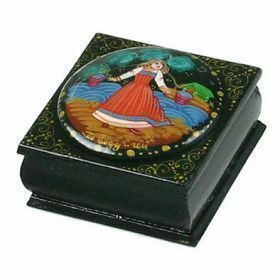 Our selection of decorative boxes is perfect for anybody’s gift. 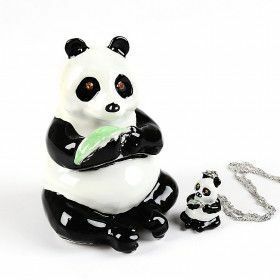 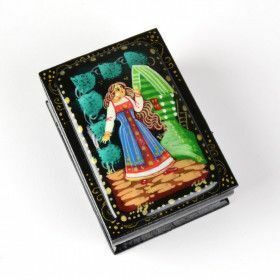 We are pleased to share many of Russia's timeless gift jewelry boxes to hold jewelry, nick-knacks, some memorable pieces, or just a great piece of home décor. 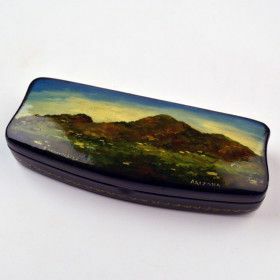 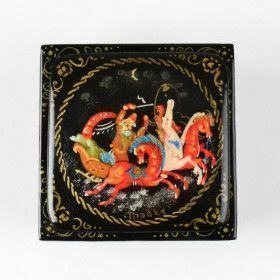 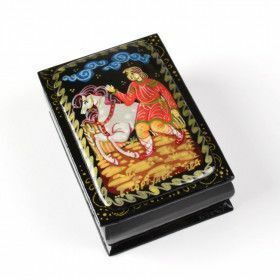 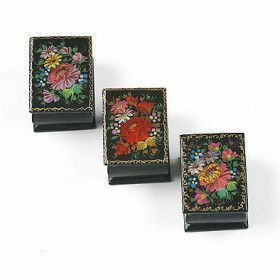 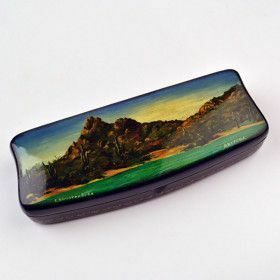 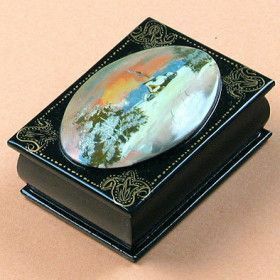 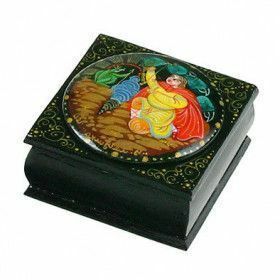 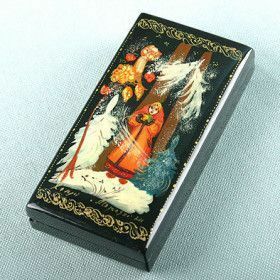 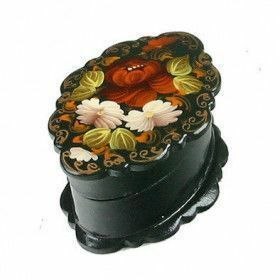 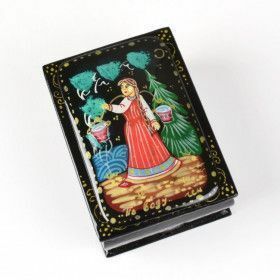 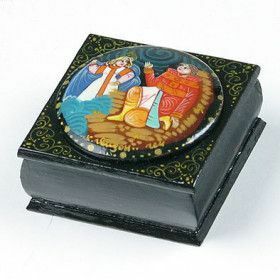 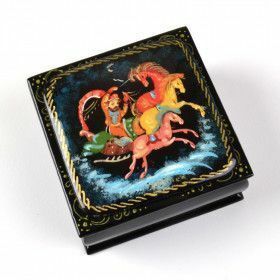 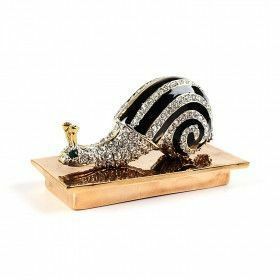 Whether it's a box with a detailed miniature painting, as our genuine Russian lacquer boxes from either Fedoskino, Palekh, Kholuy, or Mstyora, or Golden Khokhloma style box, or Faberge style trinket box, you're going to find something that you love here. 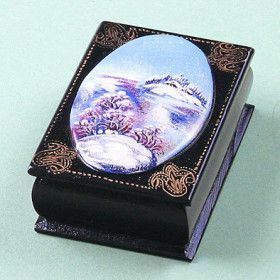 Any of these boxes is a perfect gift for holidays, or any other occasions.